Even if you don't like sports, this is pretty cool. 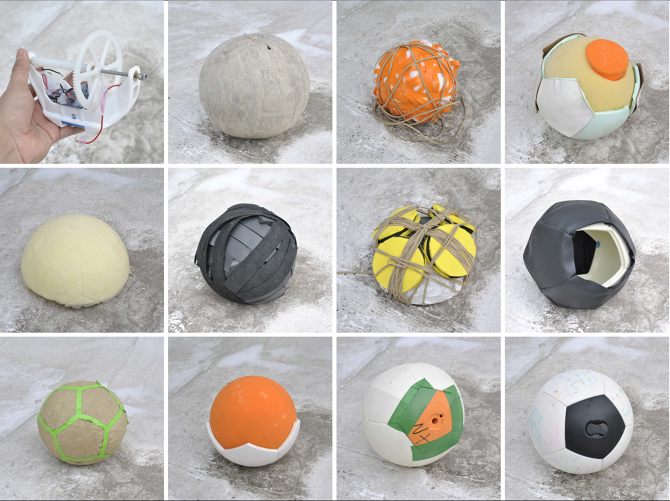 According to USA Today, the company Uncharted Play has created a soccer ball that harvests kinetic energy from kicks. 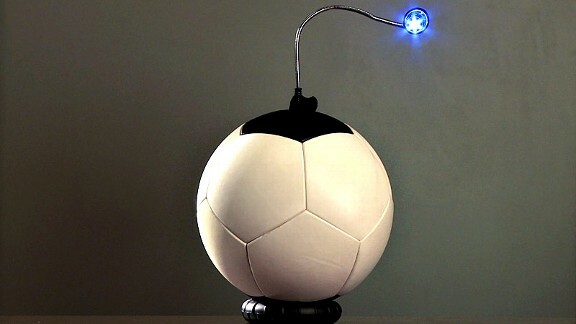 Known as the Soccket, it has the amazing ability to provide 3 hours of LED lamp power from an internal socket after being booted around for a mere half an hour. "Better hurry up and play some soccer so you can get your homework done!" Good trade. Developed to help third world nations gain the safety, greater hours for learning, and other abundant wonders that electric light provides, the Soccket has adapters that tap the electrical flow from the inside and convert it to where it's needed the most. Other items, such as phones, fans, or filters can also benefit from the power. Sports = fans for the Soccket's sports fans. Inventor Jessica O. Matthews brainstormed the idea from simple elements after being charged by a professor to invent something scientific with social merit. "It was just high school physics, using a shake-to-charge flashlight and a hamster wheel," Matthews explains. Here's whats in it's guts. Williams feels that, among other more serious elements, a "lack of fun" is a major contributor as to why more people don't make an effort to solve social problems. "Social issues are often serious and sad and endemic, but that's where psychology comes in," she explains. "It's the job of companies to design systems that make it easier for people to do good." Check out Uncharted Play's video and see how much the Soccket looks like a great way to do good.